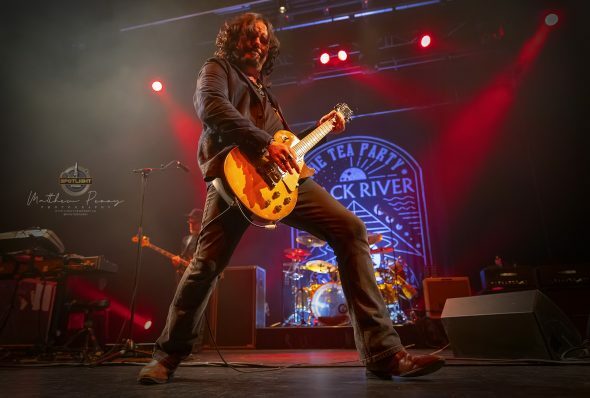 The Tea Party - Black River Tour at Algonquin Commons Theatre - Spotlight Ottawa	:: Spotlight Ottawa - Your local music scene. Get out and experience it! One of Canada’s greatest Rock & roll bands of all time possibly? The band that has been together since 1990 was in town, rocking out like they were just starting out. Welcomed to the stage with ‘The River’ and some ‘Sober’ in between got the crowd remembering the band they learned to love over multiple decades. 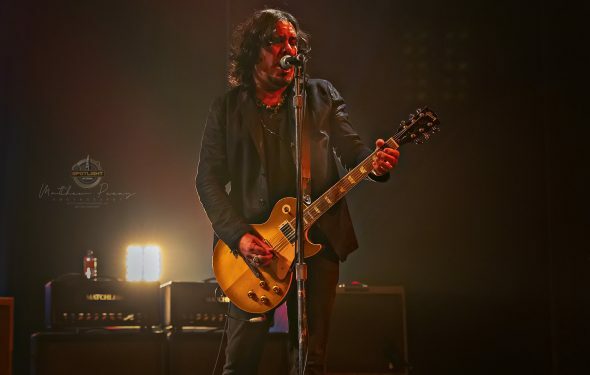 It didnt take long for Jeff Martin to remind the crowd what he is known for, his guitar riffs, as he did in the opening song. 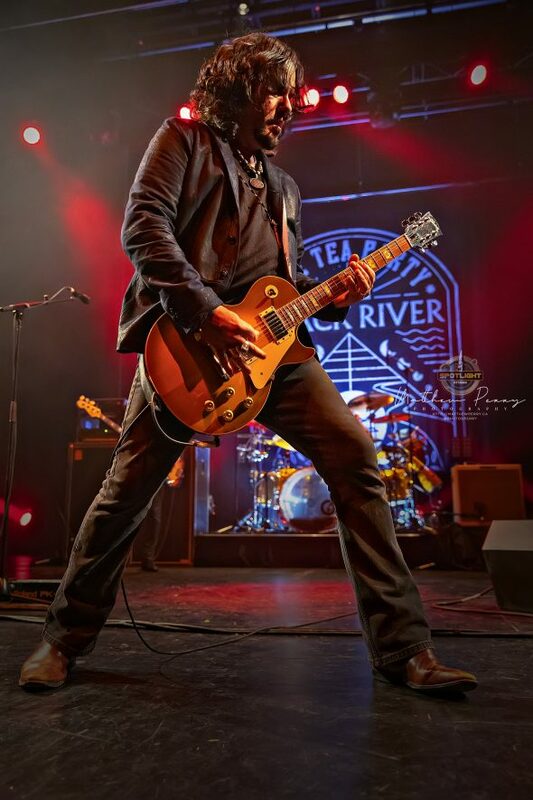 Playing some of their newer songs off the new Black River album, and mixing in the classics like ‘Save Me’ with a cover of ‘Kashmir’ from Led Zeppelin and ‘Heaven Coming Down’ with a cover of ‘With or Without You’ from U2 in between each song were some of the crowd favorites indeed. 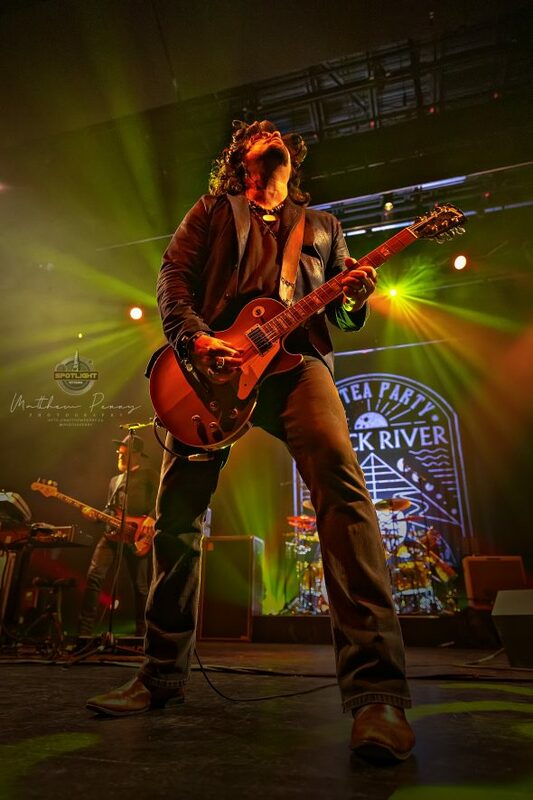 The encore was a huge finish for The Tea Party, coming out with The Messenger, and some ‘Sister Awake’ which was an extended version to say the least throwing in the cover to ‘Paint it Black’ by the Rolling Stones. 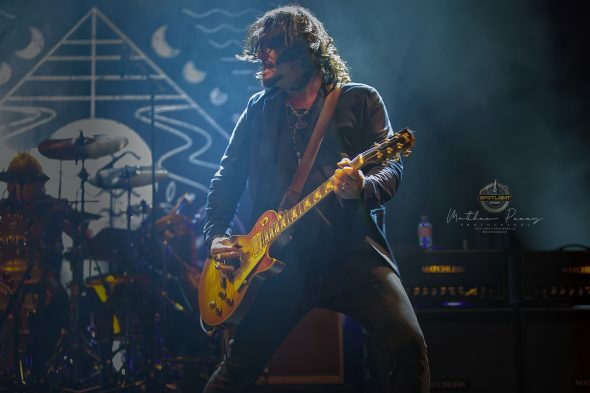 The Middle Eastern and Celtic inspired rock sensation from Canada still has it, and showed it well! Canada loves you!